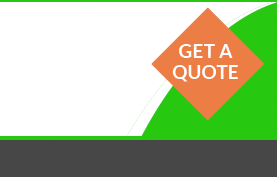 CALL 1890 945 950 for our best bike insurance quotes and see why over 40,000 customers in Ireland and the UK now trust us to insure their story. What's yours? - Andrew Lyne. Find out first hand how great our service is with a car policy from Principal. Over 40,000 customers now trust us to insure their story. What's yours? See why we're trusted by taking out a motorcycle policy with Principal. At Principal Insurance we want to help everyone get on two wheels by providing our best motorbike insurance. That’s why we offer a range of policies to cover a wide variety of bikes from classics to modern bikes. We know that motorbikes can be a big part of your life, and that you’ll want to make sure that you have the right cover to protect you and your motorcycle. 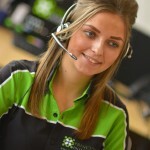 So we have friendly, specially trained staff on hand to take your calls and listen to your story. Our staff will be happy to help you throughout the life of your policy. You can easily contact us if you need to amend your policy by, say, changing your address, or need help if you ever you have to make a claim. So make sure you protect yourself and your motorbike. Take out a motorbike insurance policy through Principal insurance by calling us now on 1890 945 950. Up to €100,000 of legal fees & expenses covered in the event of an accident that wasn’t your fault. 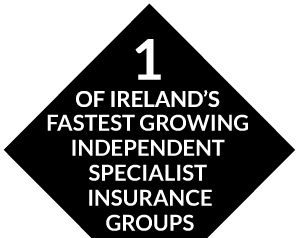 Independent expertise – to find the best deal from the ROI’s top custom and classic motorcycle insurers.